As part of a Liberté, Égalité, Hilarité celebration of French comedy, LOCO presents a rare chance to see the complete adventures of Antoine Doinel. 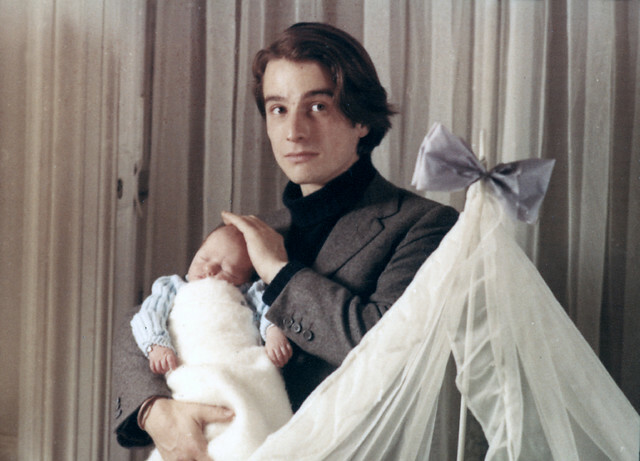 Between 1959 and 1979, director François Truffaut and actor Jean-Pierre Léaud collaborated on four feature ﬁlms and one short that followed the life of Antoine Doinel from his stormy teens through marriage, children, divorce, and adulthood. By turns funny, furious, deeply moving, desperately romantic and always enchanting, it’s a story that mirrors the lives, loves, debates and dilemmas of its creators, and an essential element of the French New Wave. The Cinema Museum is proud to host two of the screenings: a 35mm print of Stolen Kisses (1969) – tickets available here, and Bed and Board (1970). Antoine is now married, with a baby on the way, but still has one foot in adolescence. When he falls for a beautiful Japanese woman, he’s forced to decide where his priorities lie, as a series of comic catastrophes threatens to overwhelm him entirely. LOCO is a not-for-profit foundation that discovers, develops and screens the world’s most original comedy film-makers. They champion the craft of comedy film-making through training, screenings, outreach and funding. They also run the LOCO London Comedy Film Festival, the UK’s only international comedy film festival. More information can be found on the LOCO website. 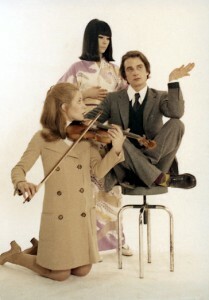 Advance tickets may be purchased from Billetto, or direct from the Museum by calling 020 7840 2200 in office hours. Tickets also available from Frugl.